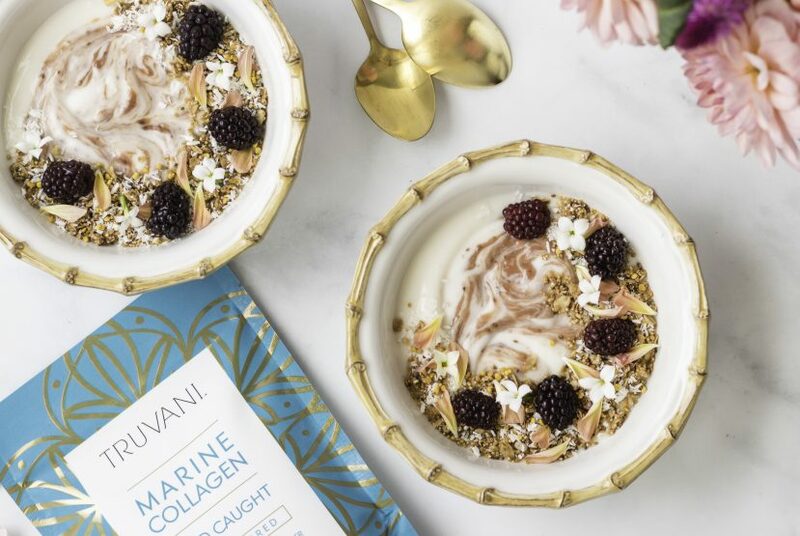 Get Glowin’ – With This Collagen-Infused Coconut Yogurt! 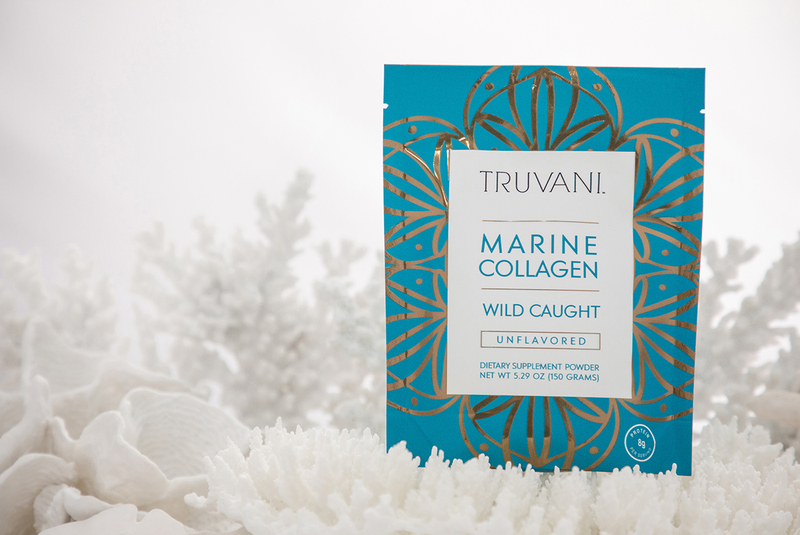 …and our all-new Wild Caught Marine Collagen powder is now available. For a limited time, you can get it for up to 20% off. Just click this link right here. Take the can of coconut milk and shake well to combine. Pour into a sterilized glass jar or bowl. Add the remaining ingredients and mix to combine. Cover the jar or bowl with a cheesecloth or thin towel and let sit on the counter (out of direct sunlight) for at least 24 hours. Once the yogurt has set, stir once more if there has been any separation. Cover and place in the refrigerator to chill. Serve with fruit, granola or choice of desired toppings. Enjoy!